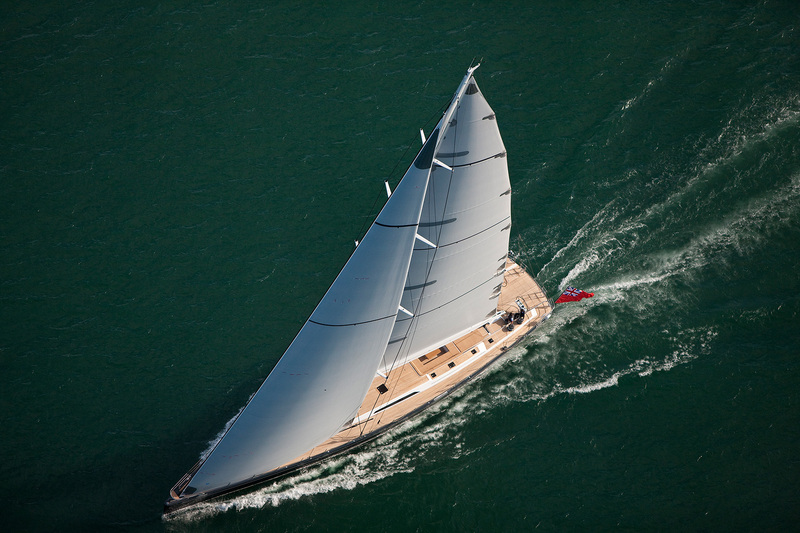 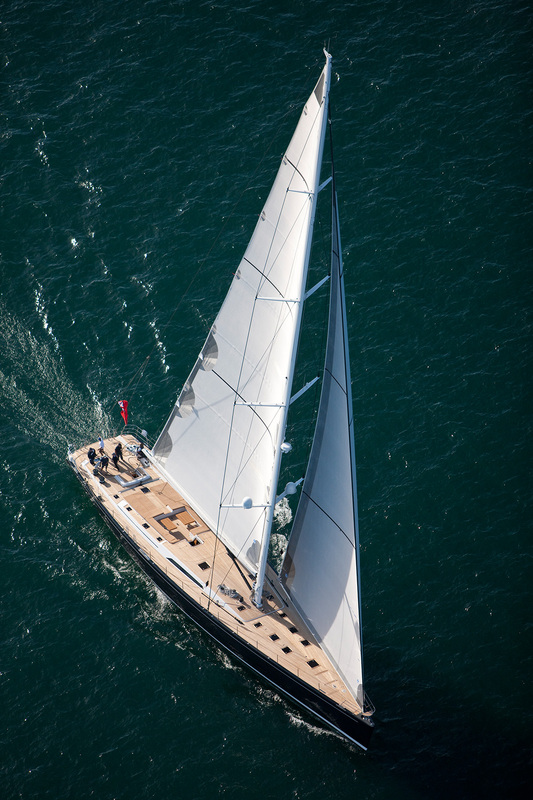 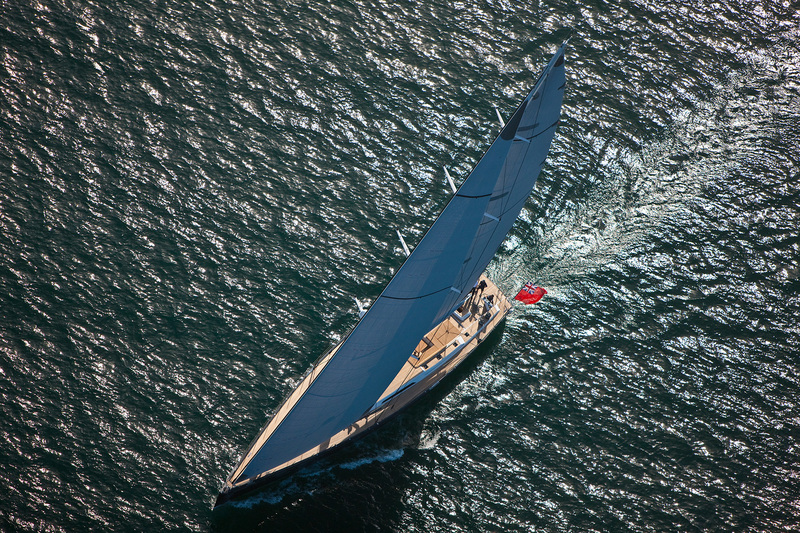 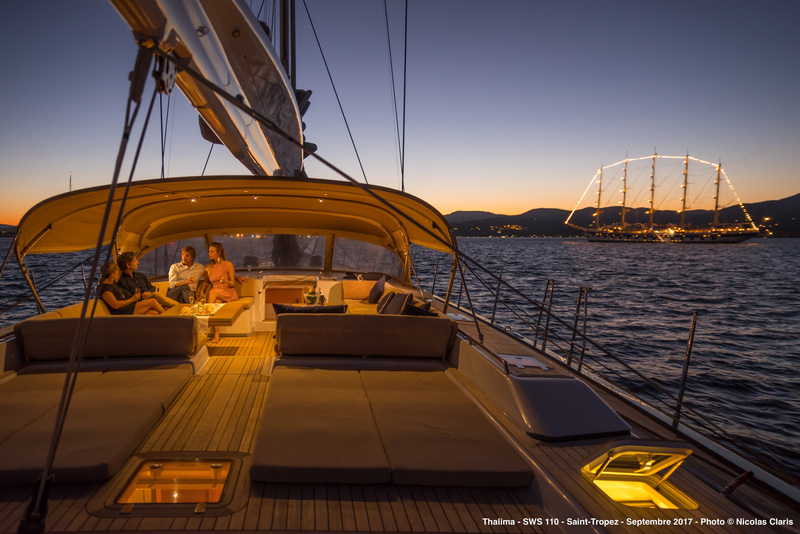 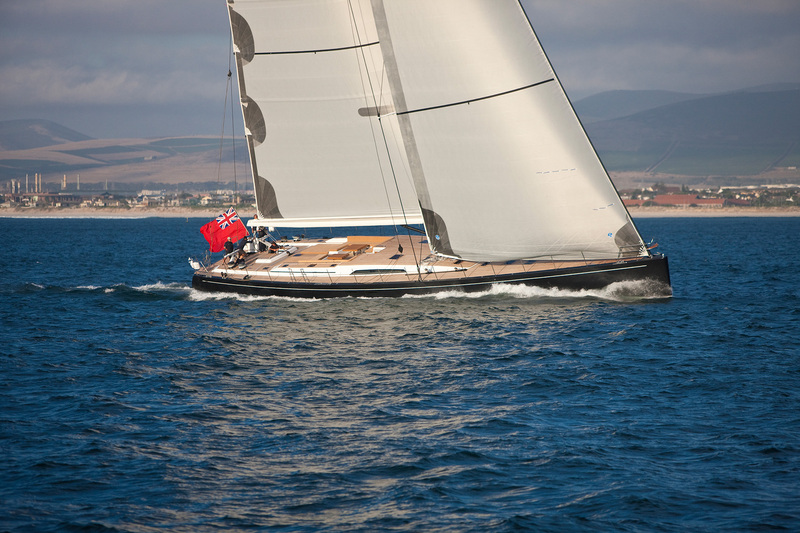 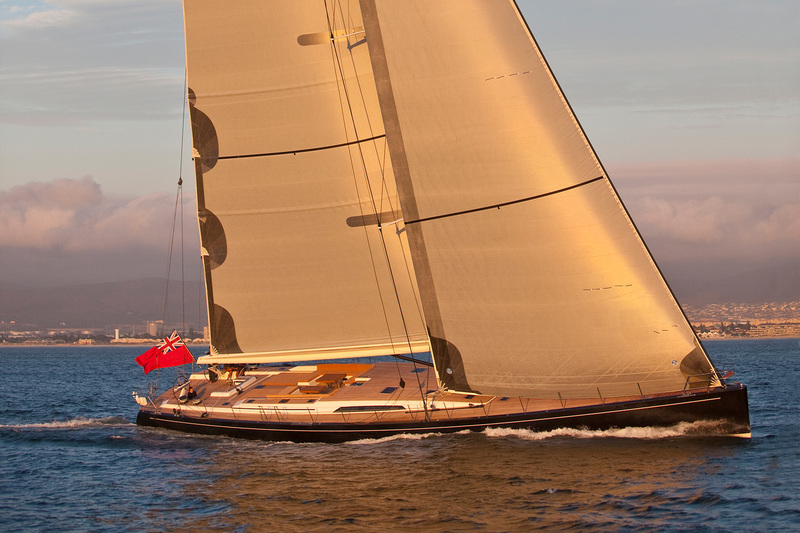 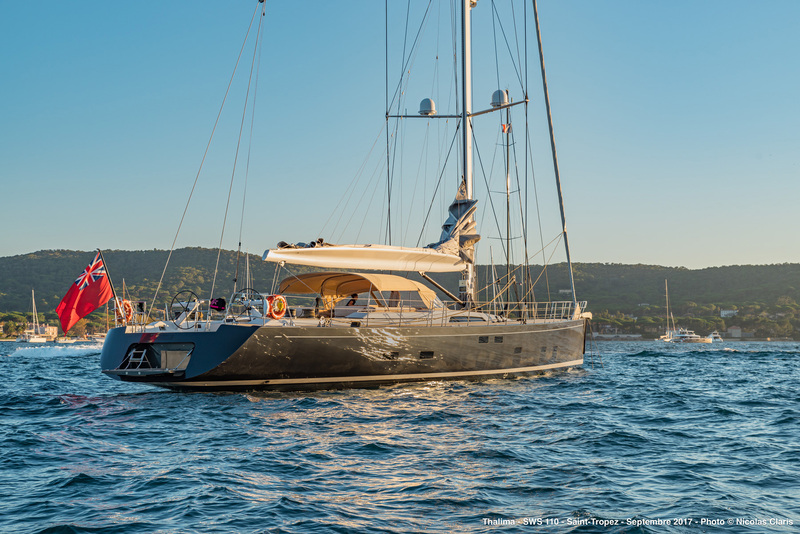 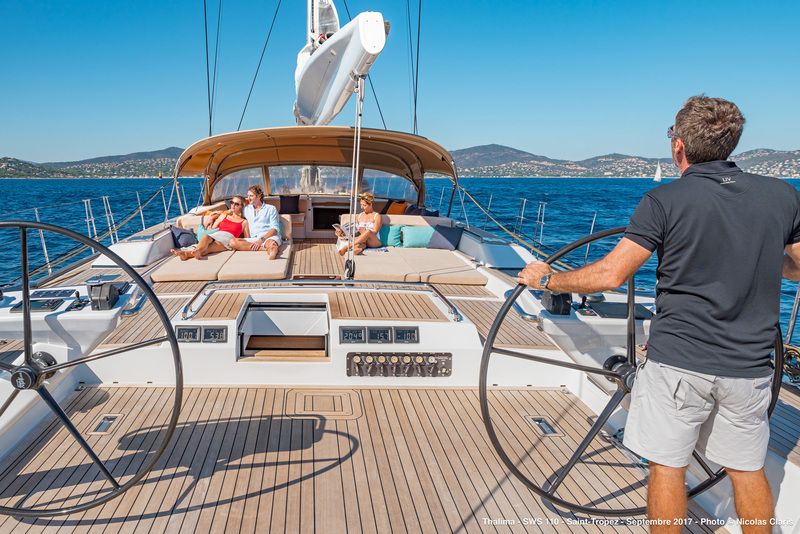 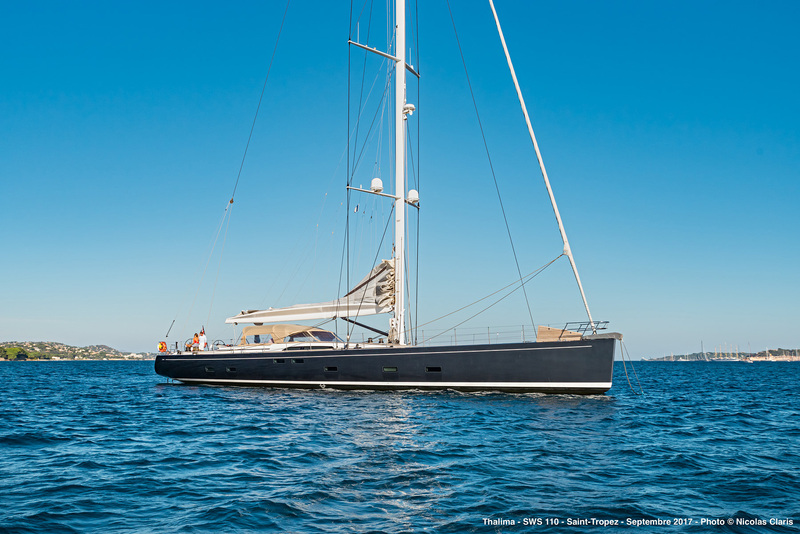 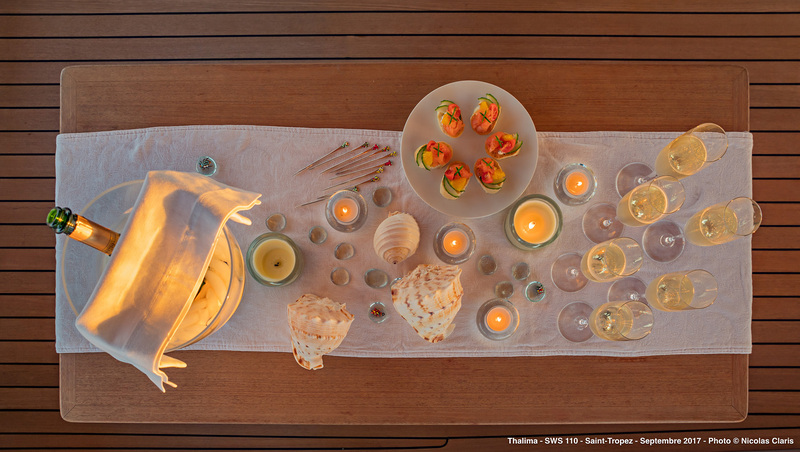 Built at the Southern Wind Shipyard (SWS), this luxurious sailing yacht combines elegance and performance. 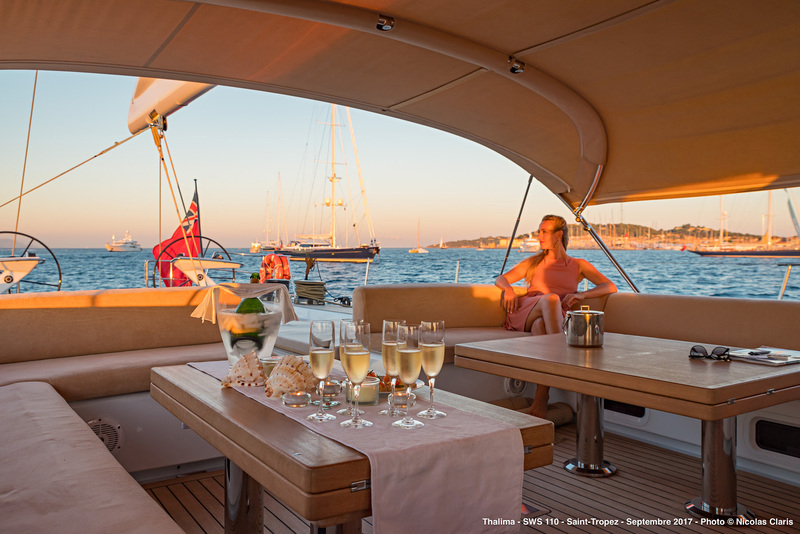 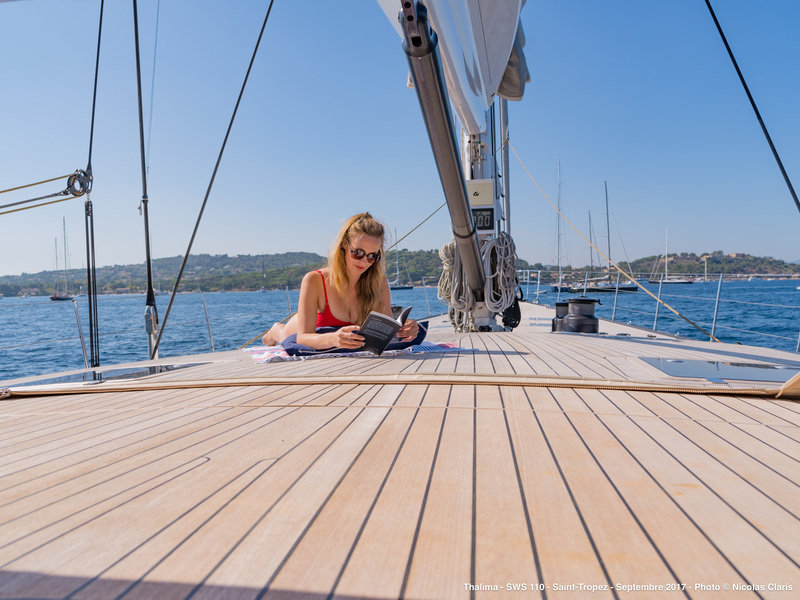 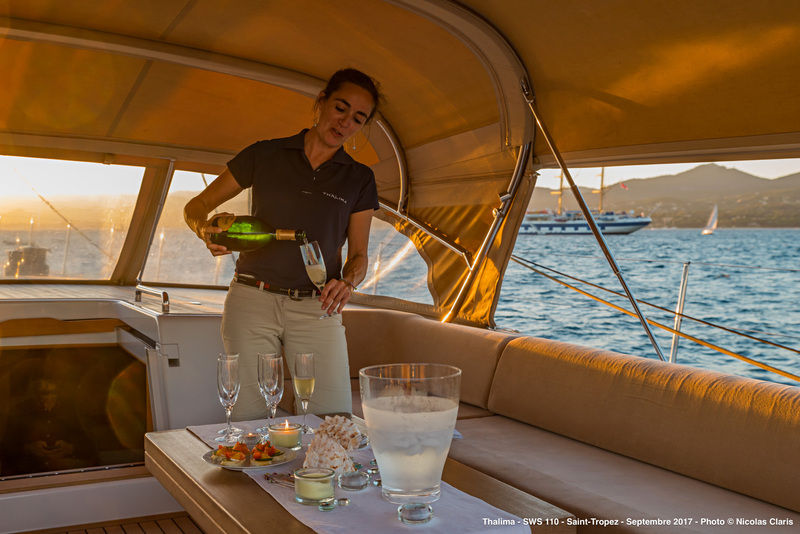 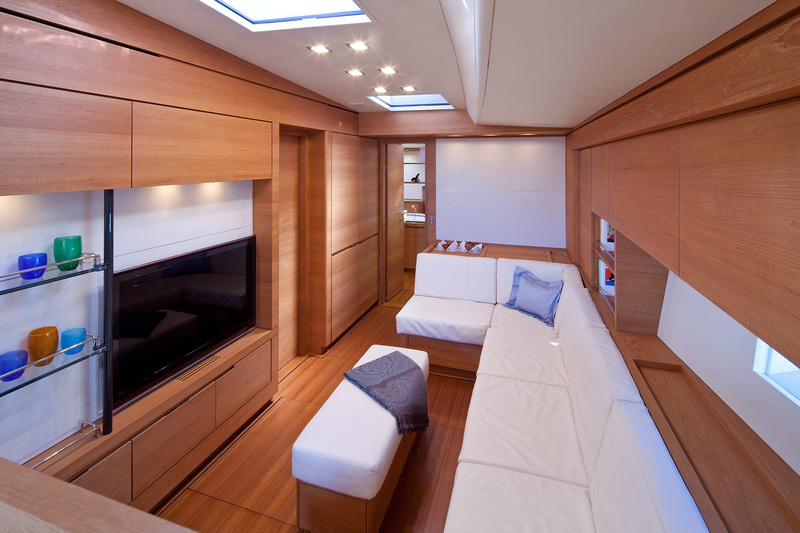 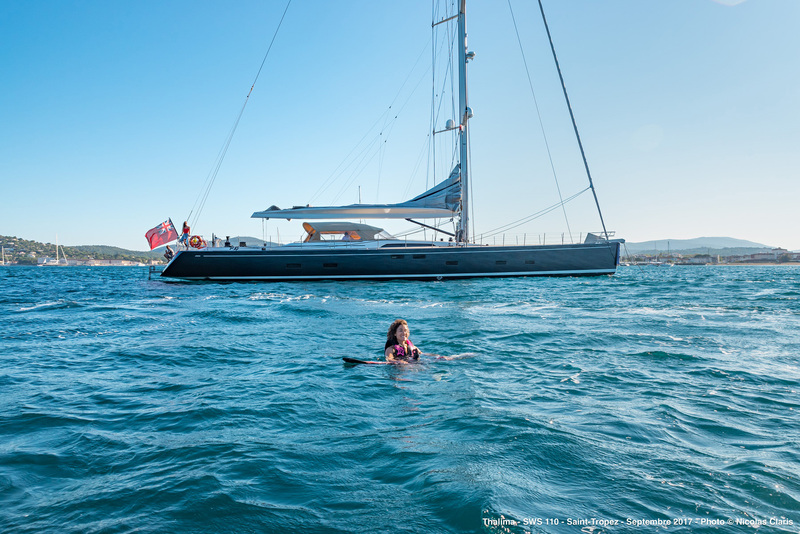 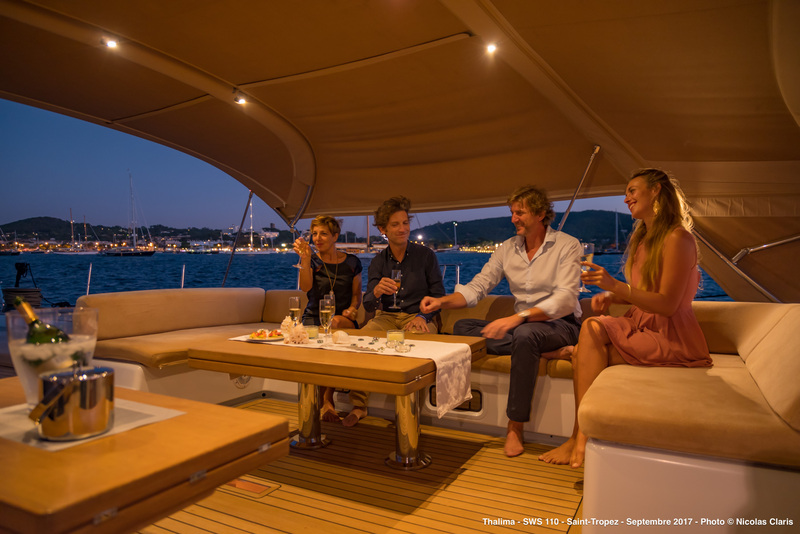 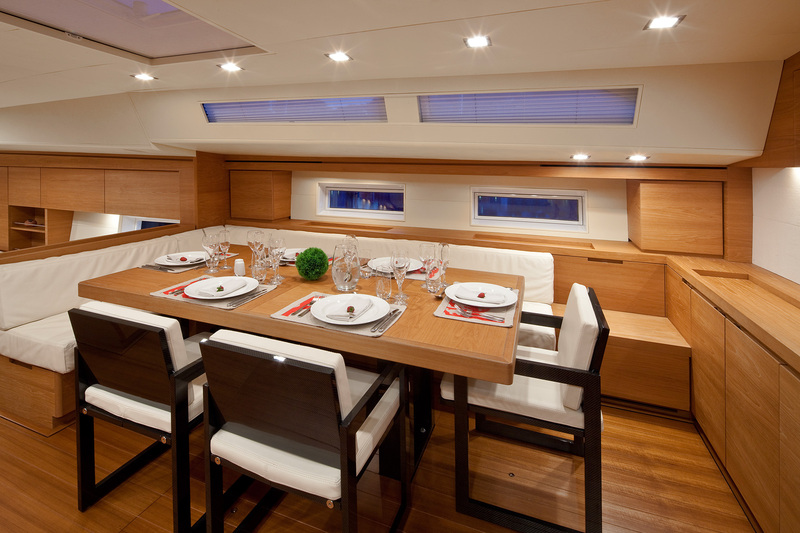 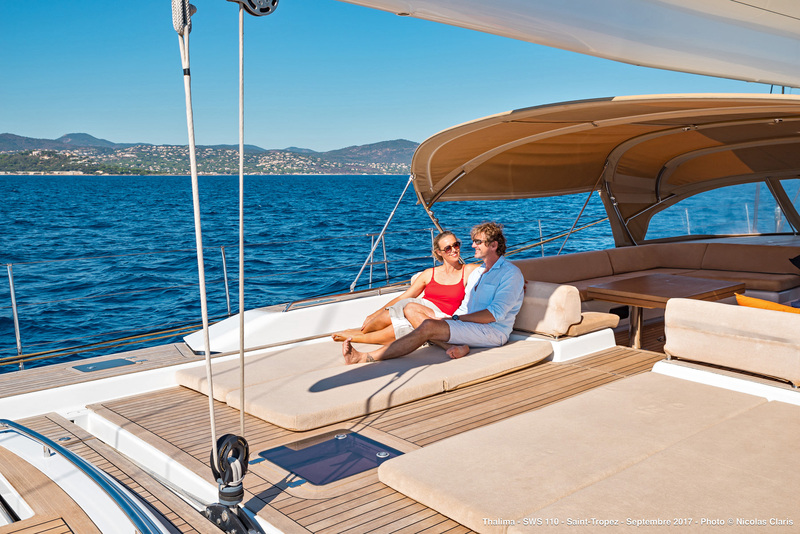 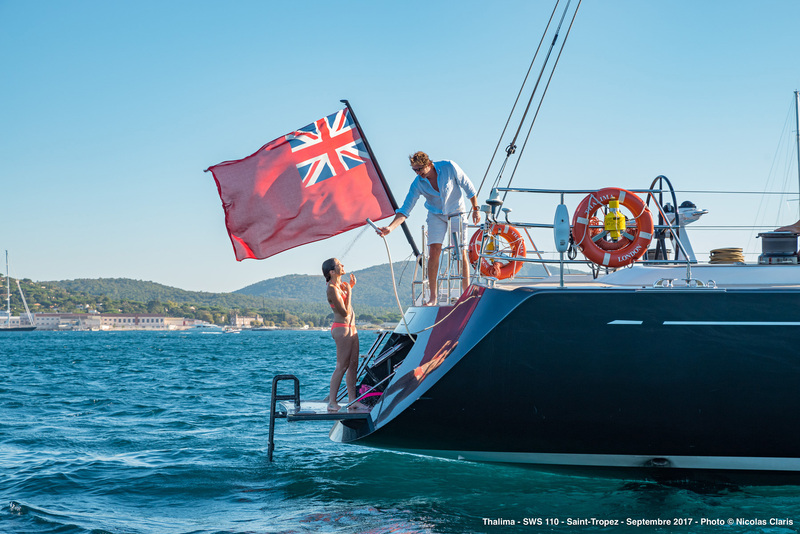 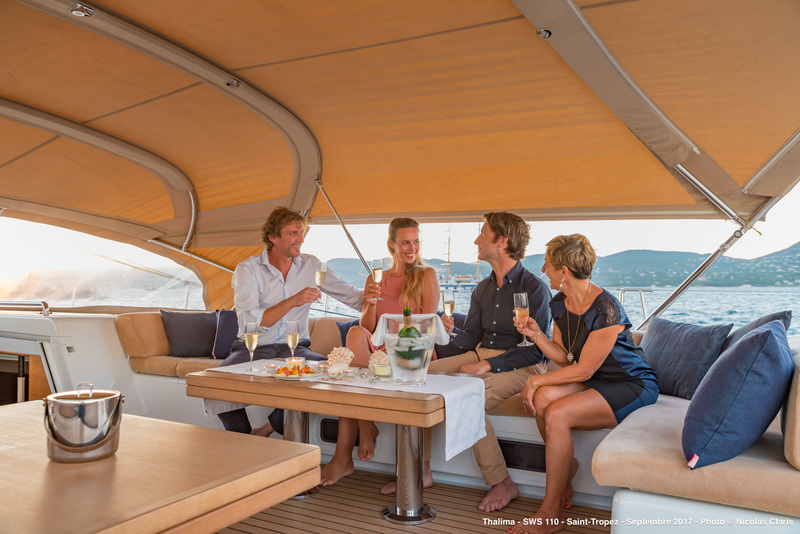 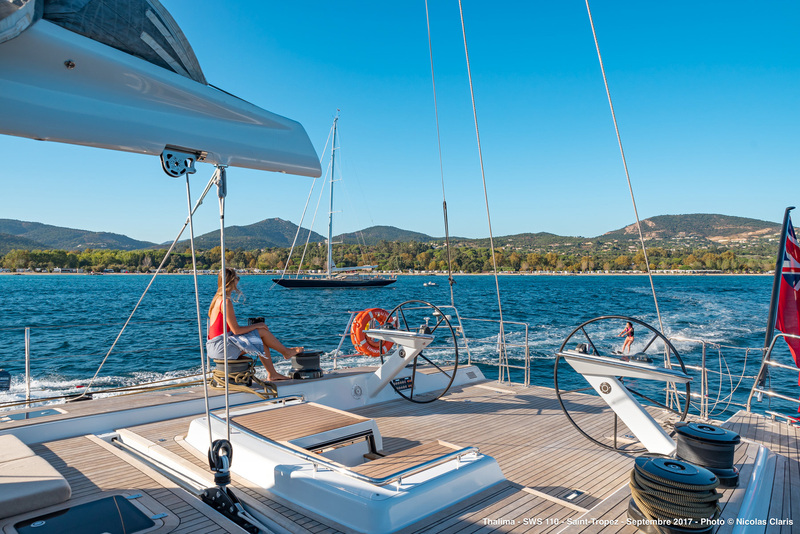 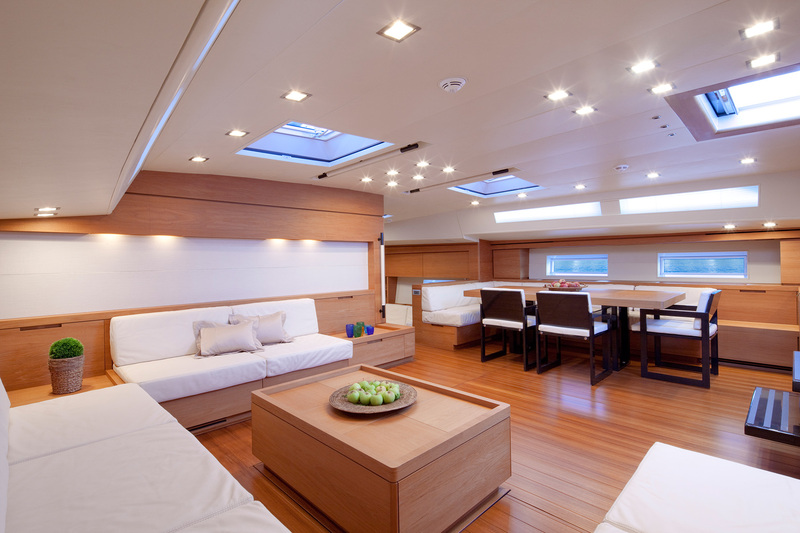 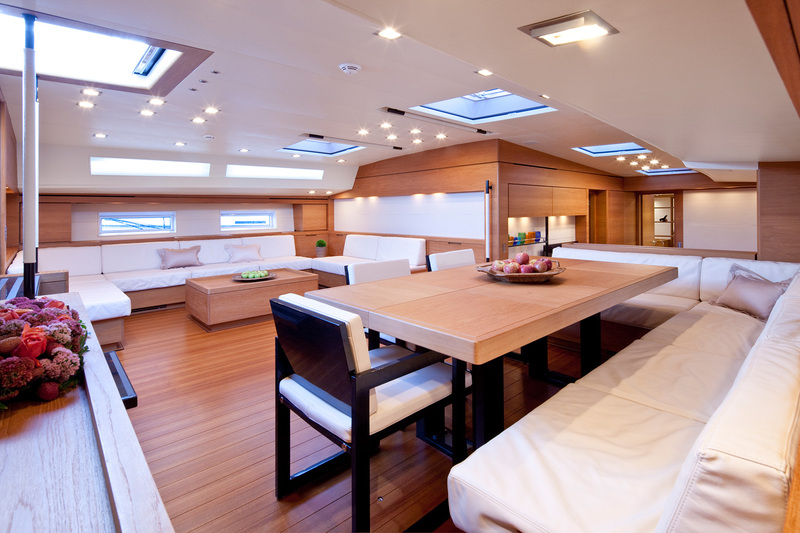 She offers fabulous comfort with a spacious foredeck, large cockpit and bright and roomy interior. 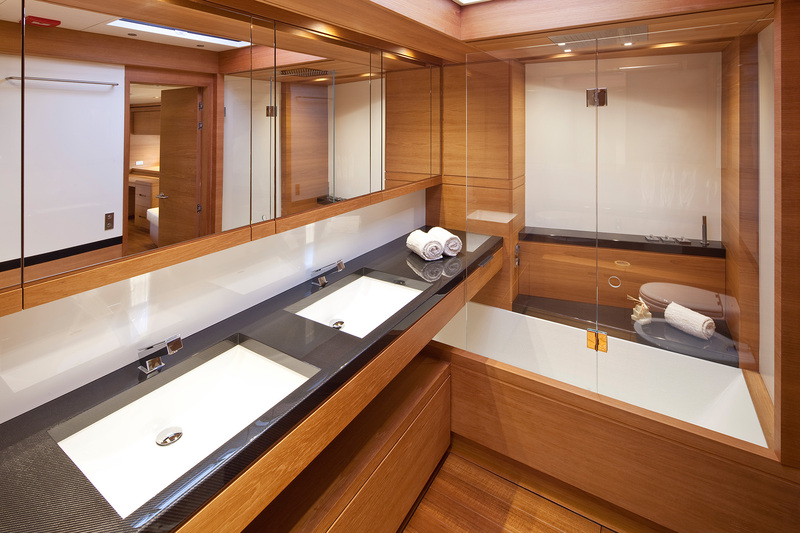 Harmony of design is beautifully achieved by using only the highest quality contemporary materials. 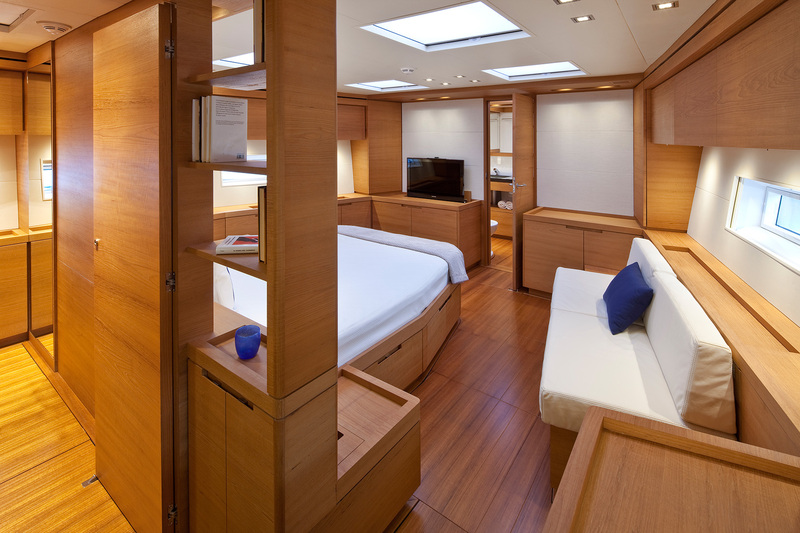 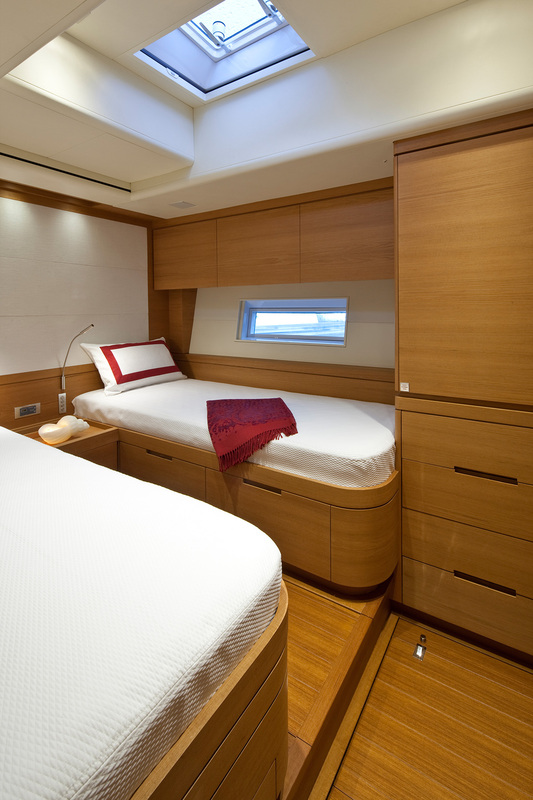 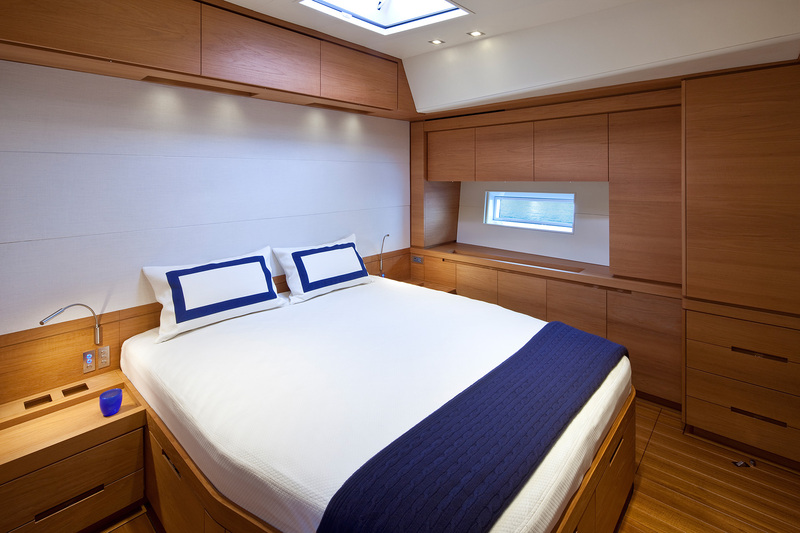 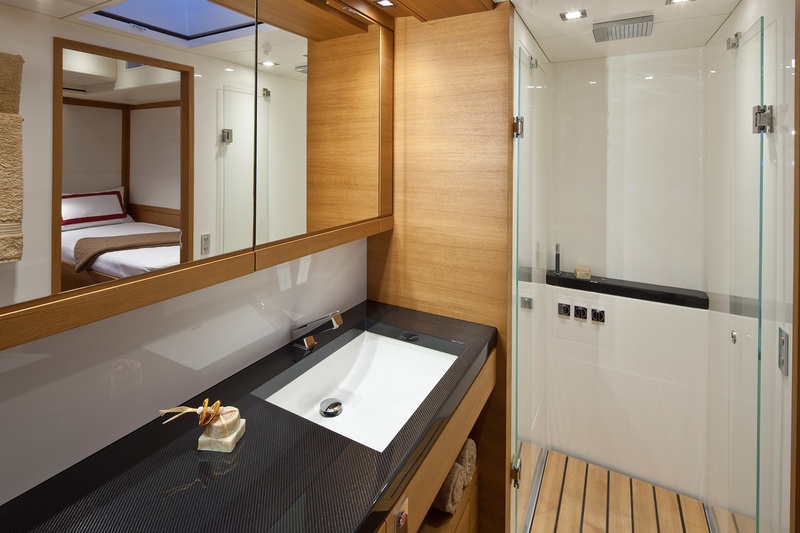 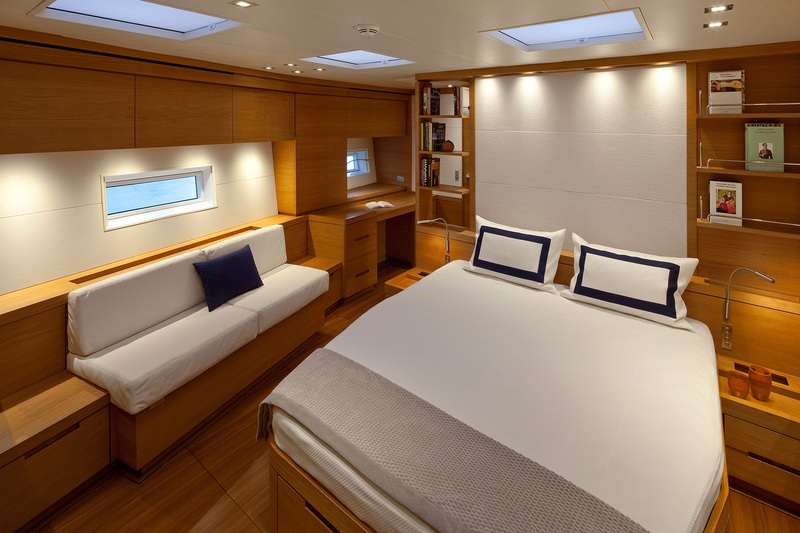 The master cabin is fitted with a bathroom with a bath tub and light therapy appliances. 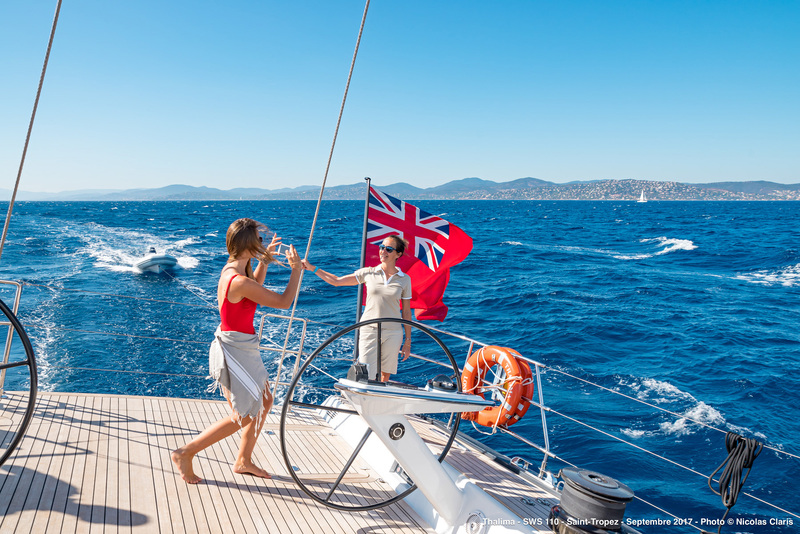 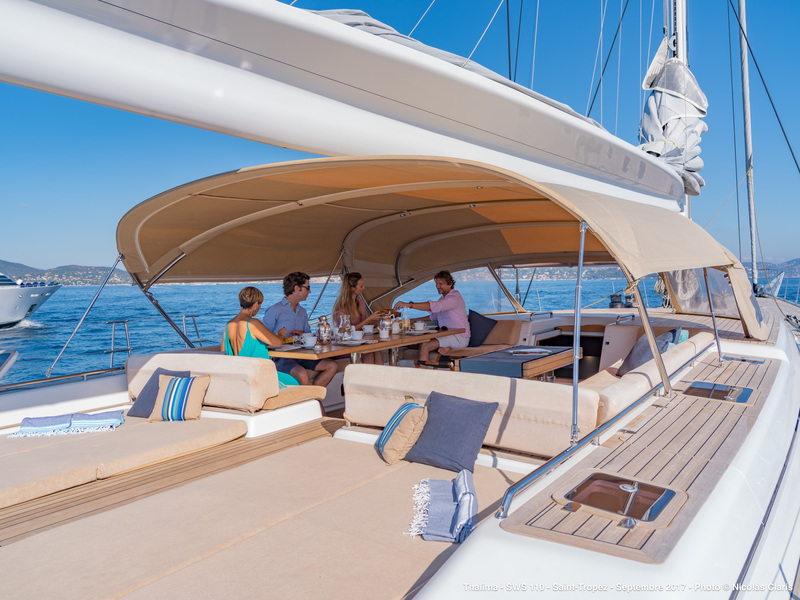 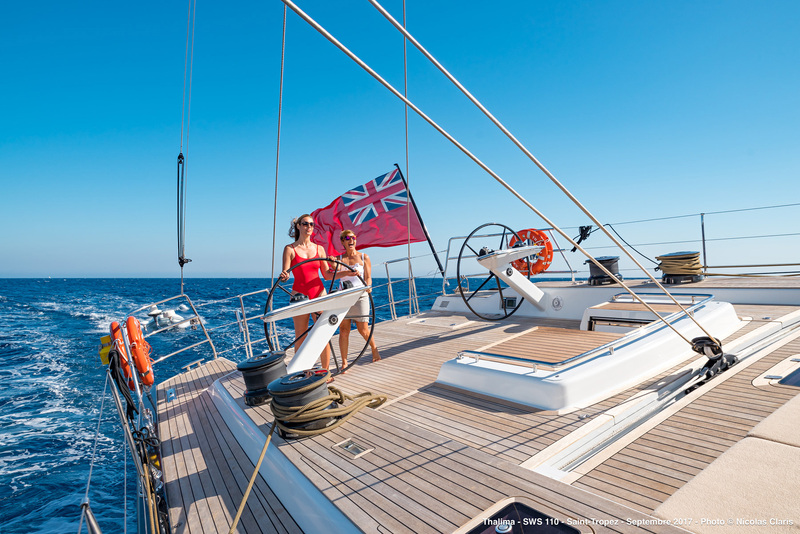 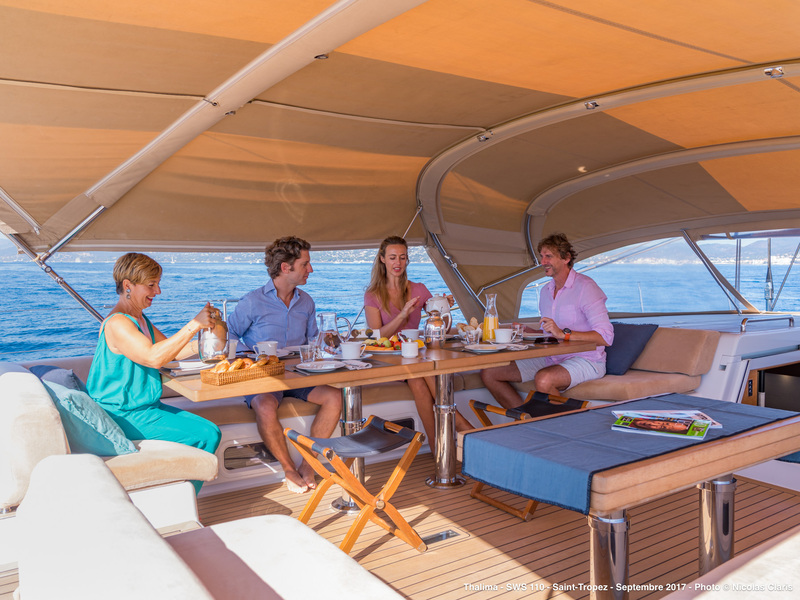 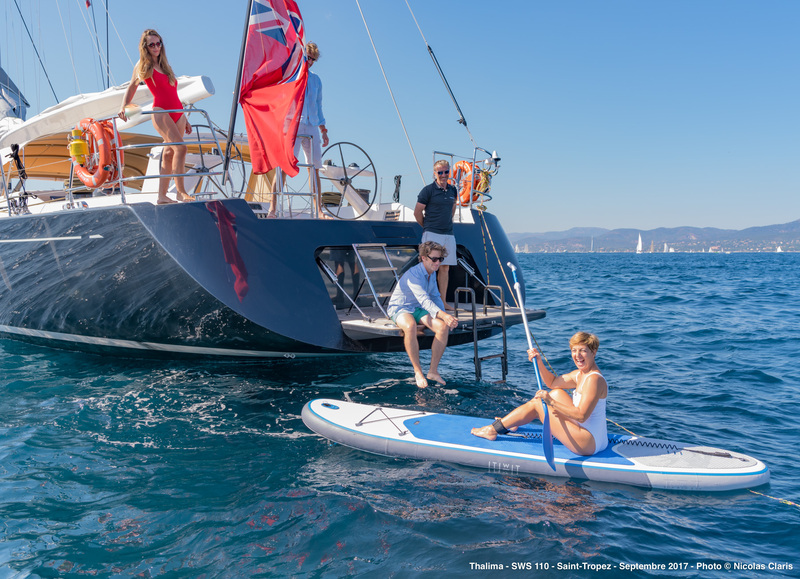 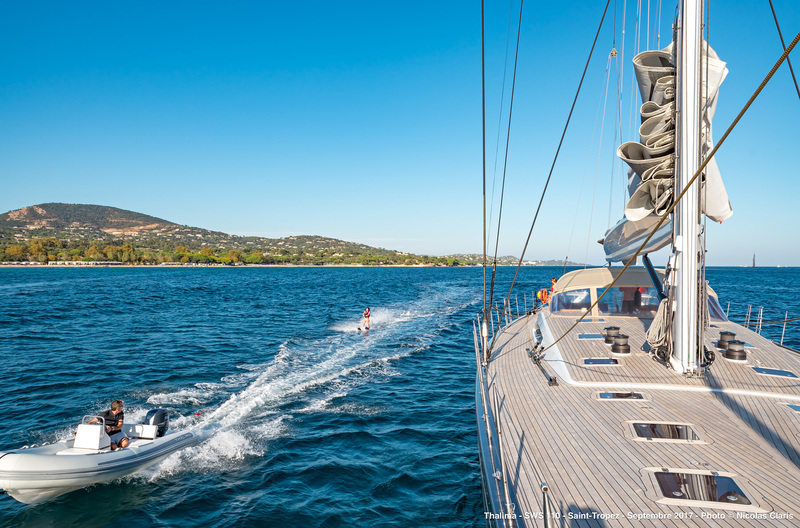 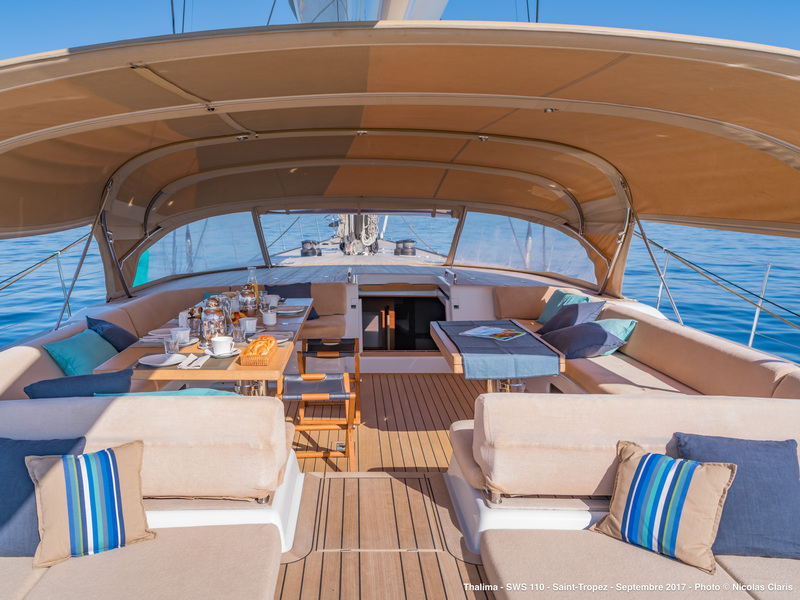 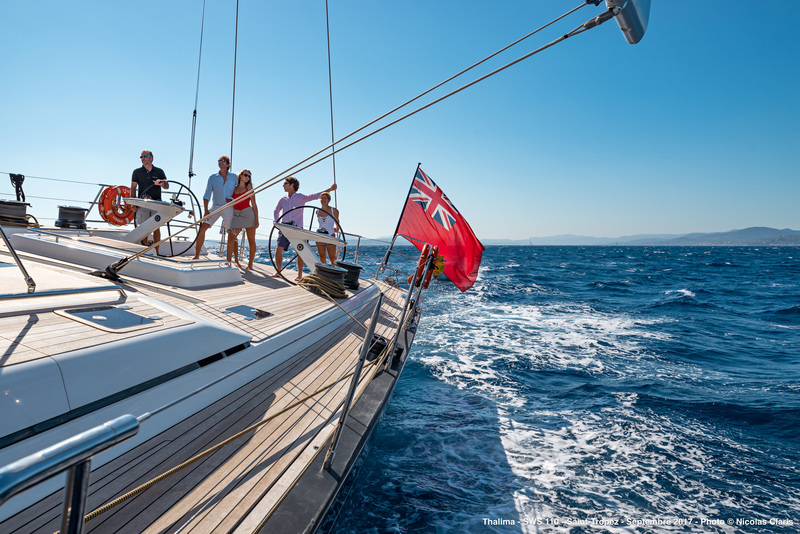 With a sail area of 529 m² and a cruising speed of 10.5 knots, Thalima promises all 8 of her guests a rare experience between pleasure cruising and sporty sailing. 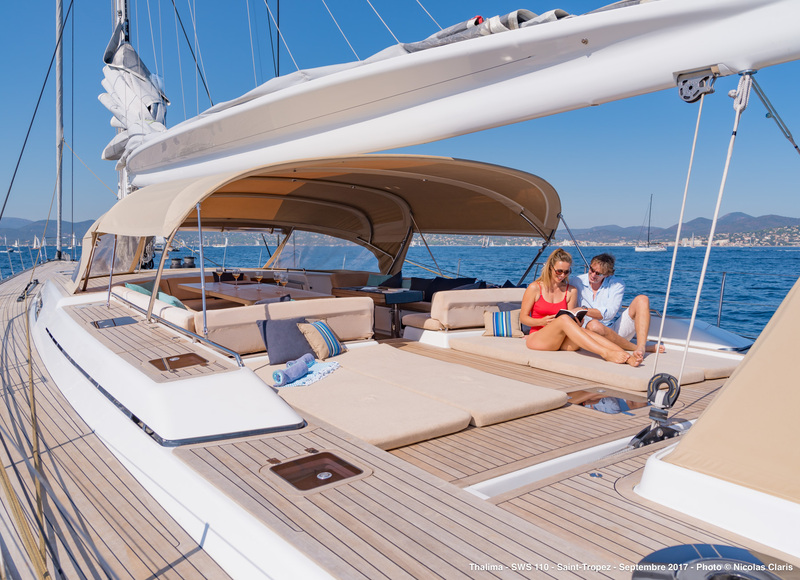 (plus 25% of the charter rate for expenses such as provisioning-marina-fuel-taxes if any).